Hi! My name is Amanda. 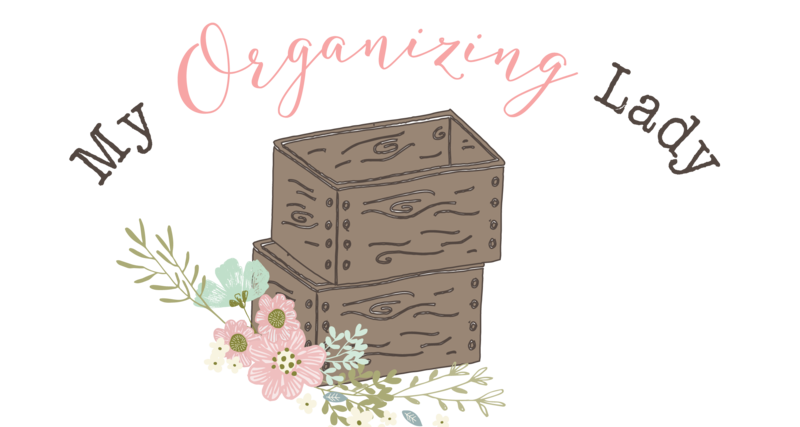 Welcome to My Organizing Lady! I’m here to provide encouragement, inspiration, and excitement about organizing. Weeding out the overwhelming thorns and replace them with bins, baskets, labels and tags. Out with the old and everything in its place. I also will share some of my organizing jobs, DIY projects, furniture remakes, and projects around the house! Some little things about me! I’ve been married 10 years to my husband, Ben. I have two kids. Dax is 8 and and Celia is 5. My favorite foods are thin crust pizza, wings, red wine and dark, dark chocolate. My favorite vacation’s were when my husband and I went on a babymoon for our son to the Florida Everglades and Keys and also Italy for our Ten Year Anniversary. I love to craft, hike, spend time with my family and you guessed it! Organizing! !